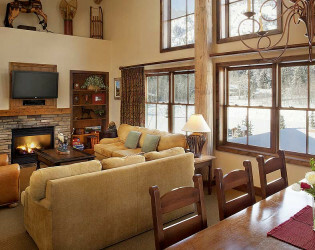 'Yello from Yellowstone! Approach this artfully arranged alpine with caution, you may never want to leave. 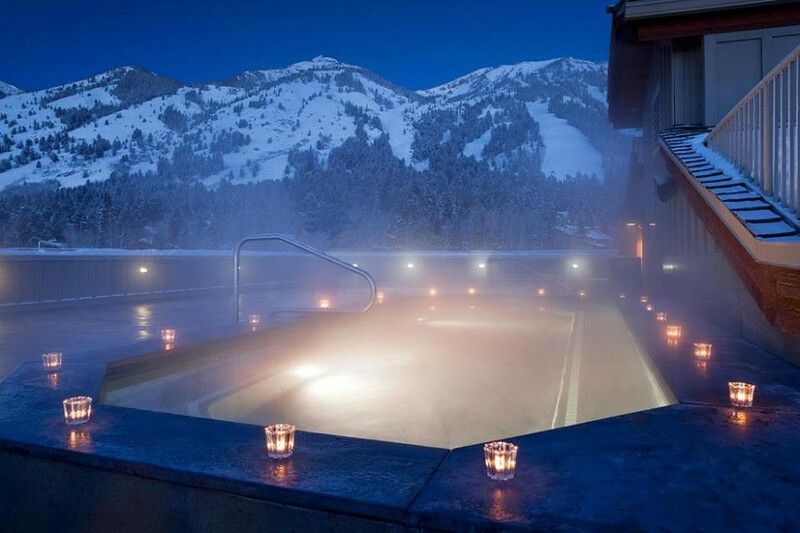 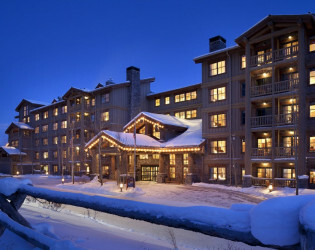 Spectacular soiree options abound at this slopeside star... From the Spur Dining Room to indulgences at Solitude Spa, this is sure to be a special experience. Productive and flawless meetings are our business, with a combined total of 5,000 square feet of flexible and attractive meeting and function space. Your group can take in uninterrupted mountain views on our spacious rooftop terrace, or maximize productivity in one of our elegant meeting rooms. 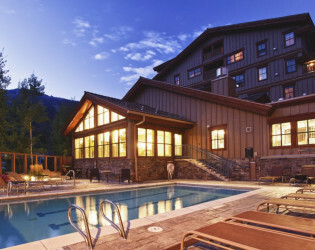 Teton Mountain Lodge & Spa is also an ideal venue for weddings, special occasions and festive gatherings. 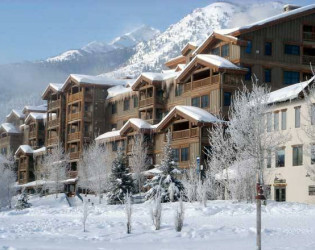 Located next to the Teton Village Commons, you can utilize this space for outdoor events. 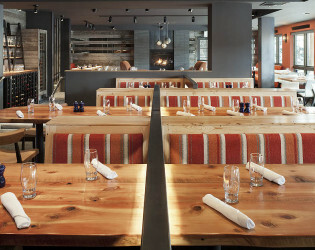 We can also provide off-site catering, if necessary. 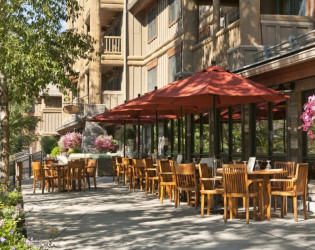 Our Director of Catering, John Thomas, brings over three decades of luxury event experience to his guests, most recently as the Director of Banquets for Four Seasons Jackson Hole, and, before that, Four Seasons Scottsdale and Four Seasons Aviara in Carlsbad, CA. 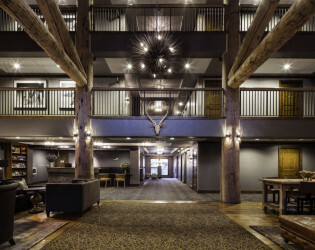 Supported by an attentive and seasoned staff of sales and catering professionals, Mr. Thomas will ensure that your Jackson Hole event exceeds every expectation and fulfills your vision. We deliver friendly and attentive service, and our Concierge and professional meeting planners will exceed your expectations. 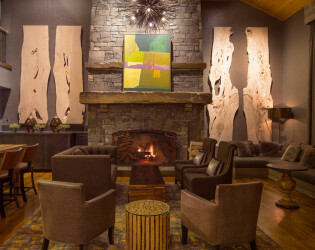 Spur Restaurant & Bar- Named best Exectuive Chef by locals for 6 years, Executive Chef Kevin Humphreys elevates traditional “mountain cuisine” by transforming simple, home-style favorites into flavorful, seasonally-infused dishes. 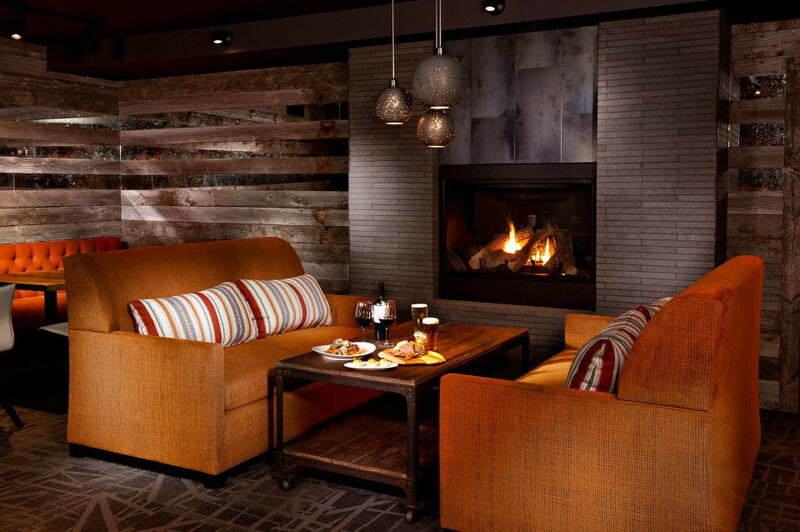 Guests will discover a delectable assortment of appetizers and shared plates – perfect for après ski. 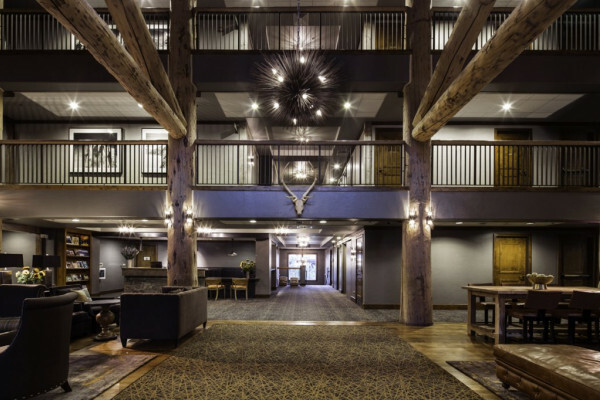 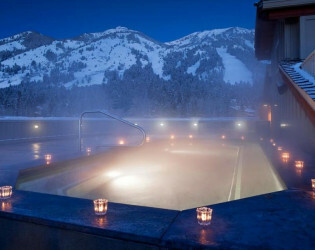 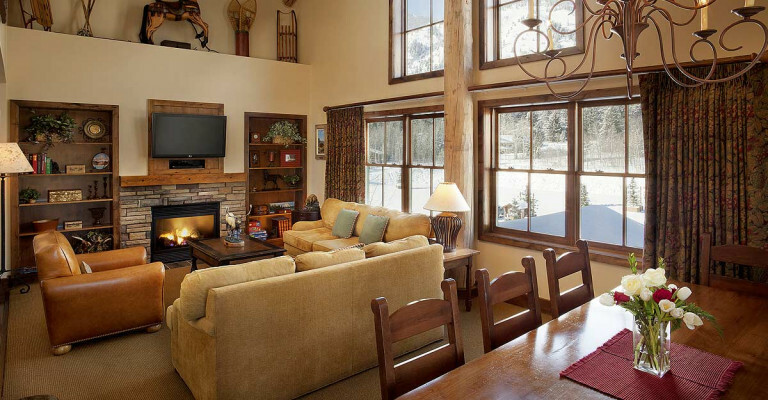 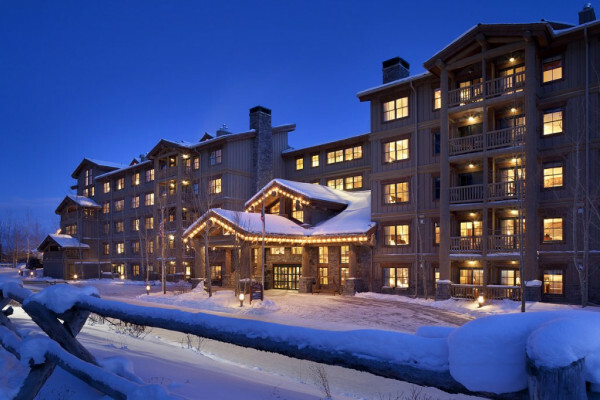 Distinct rustic styling meets plush comfort at Teton Mountain Lodge & Spa. 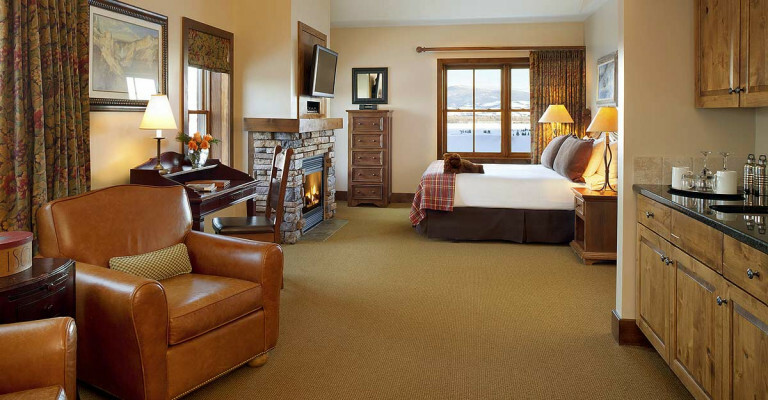 Our sumptuous guest rooms and suites offer the comforts of home, sophisticated amenities and attentive service. 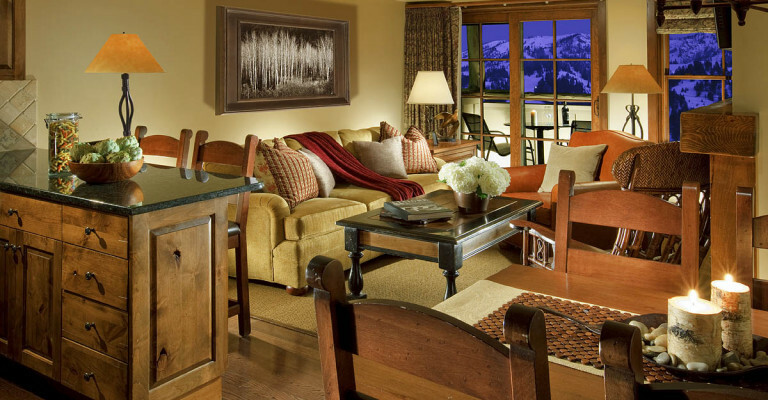 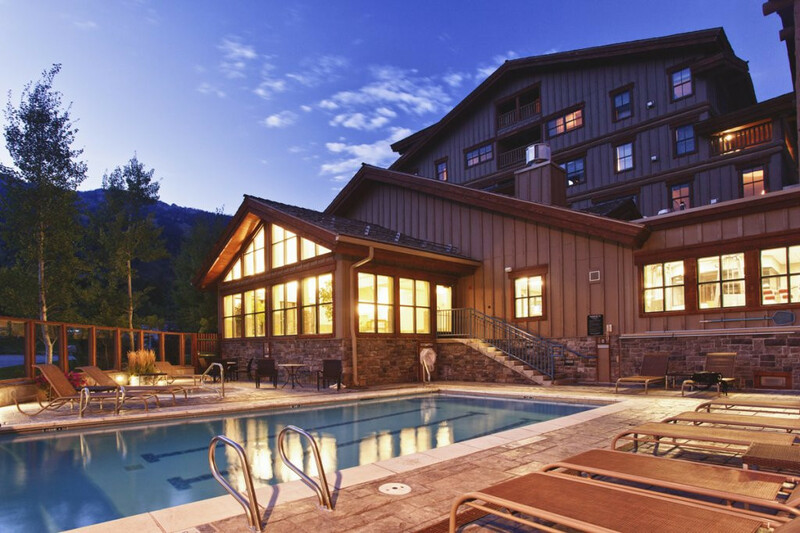 Discover a luxury mountain retreat at the gateway to exhilarating outdoor adventure. 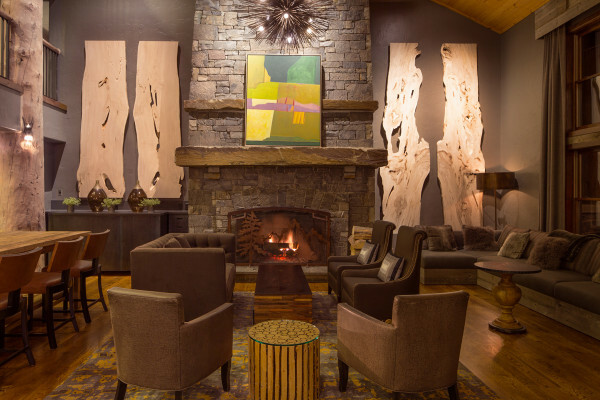 Executive Chef Kevin Humphreys elevates traditional “mountain cuisine” by transforming simple, home-style favorites into flavorful, seasonally-infused dishes. 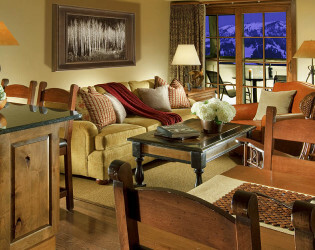 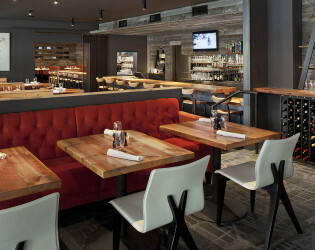 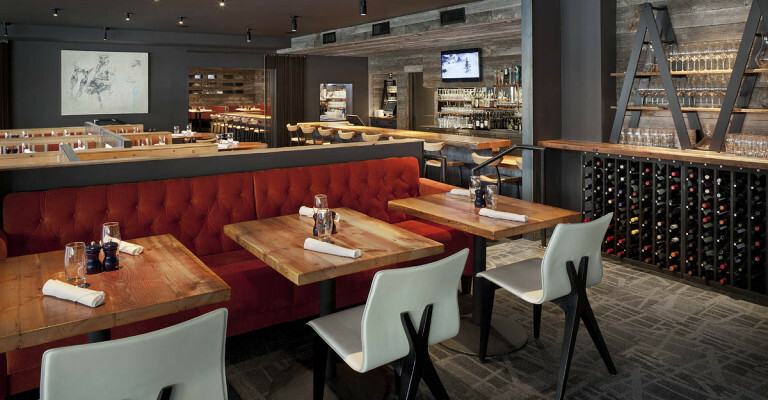 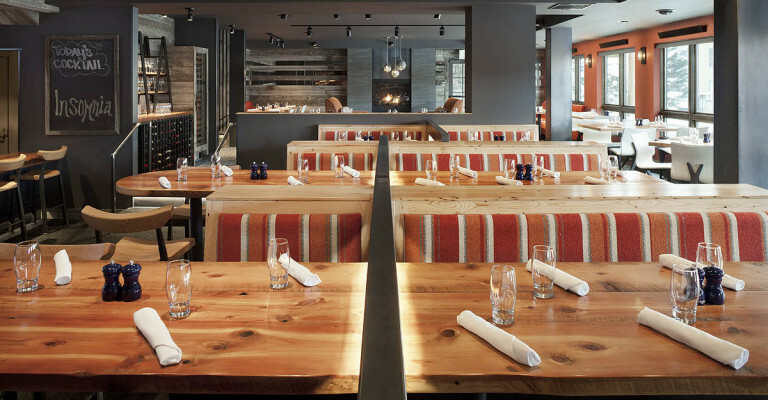 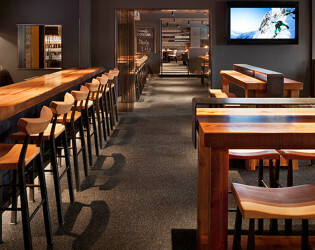 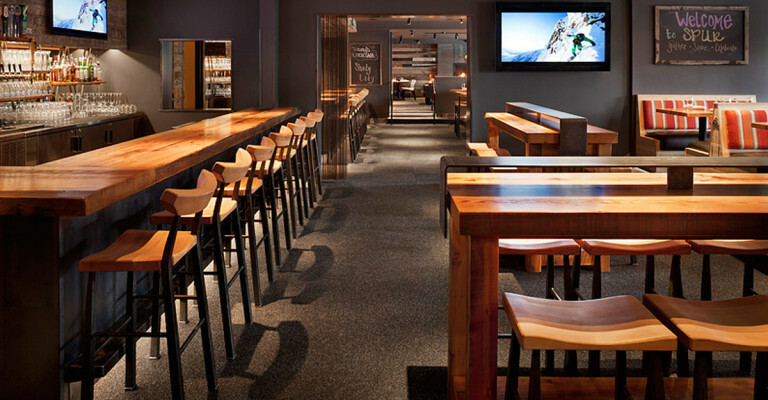 Guests will discover a delectable assortment of appetizers and shared plates – perfect for après ski in Jackson Hole. Our firelit restaurant and expansive bar area are an inviting space to relax and enjoy great food, served by friendly, professional staff. 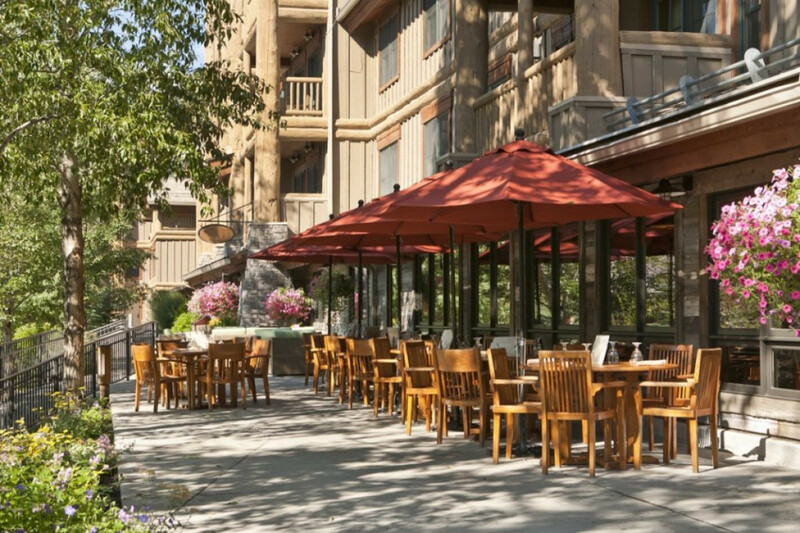 Enjoy our outdoor dining area and get some fresh air. 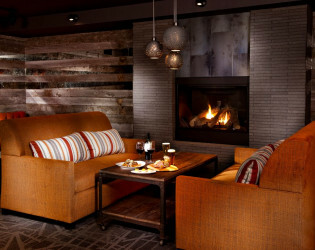 Come enjoy apres ski by our fireplace or savor Chef Kevin's amazing menu for dinner. 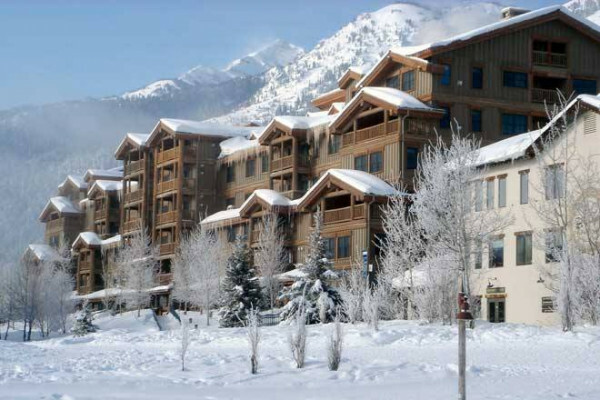 Located next to the Teton Village Commons, you can utilize this space for outdoor events.